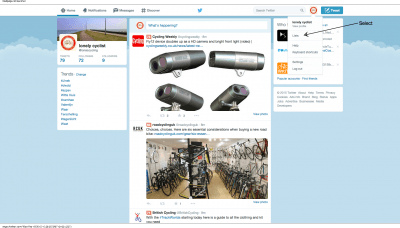 If you follow a lot of people on Twitter, the Twitter feeds gets very active, the tweets that you want to see disappears in the clutter of tweets. 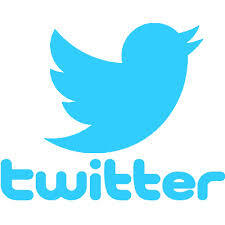 How to get to the tweets that you want to see. Twitter has a feature call Twitter lists. 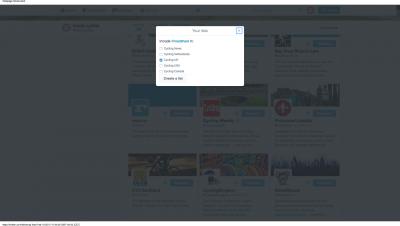 On your Twitter Homepage, select “Lists” from the dropdown menu in the navigation bar at the top of the page next to the search box. 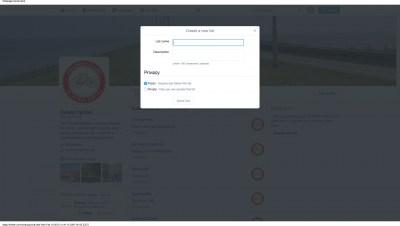 After you select the lists from the dropdown you will probably if you never used list before not see anything, in my case I already have some lists that are displayed on the lists page. Here, you’re given the option to make your list Public or Private. Public. Anyone can see and subscribe to a public list, but only you can edit it. 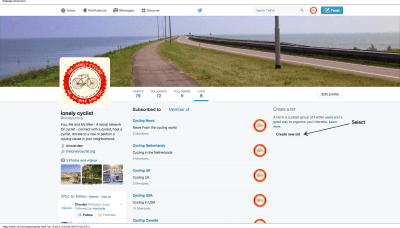 Public lists are viewable both on your profile and that of anyone on the list. Also, whenever you add someone to a public list, Twitter sends them a notification like. Private. These lists are viewable and known only to you.You can add people to the list without they knowing it. 6. Then check the list(s) you want to add that person to. Once you check the box, the person should be saved to your list. Just click “x” (or press Esc) to get out, and there you go! 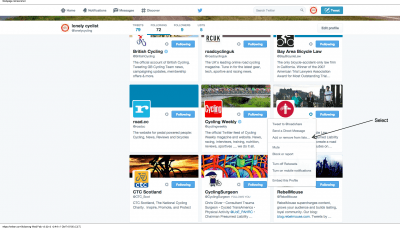 So the next time you want to see tweets only from your list of “Cycling UK” just repeat Step 1, and select that list. That’s it! Congrats! You’ve got your first list! Any question – something to add – you can add a comment below.